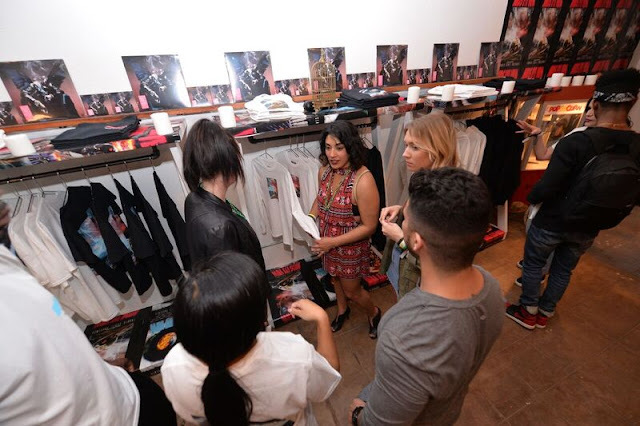 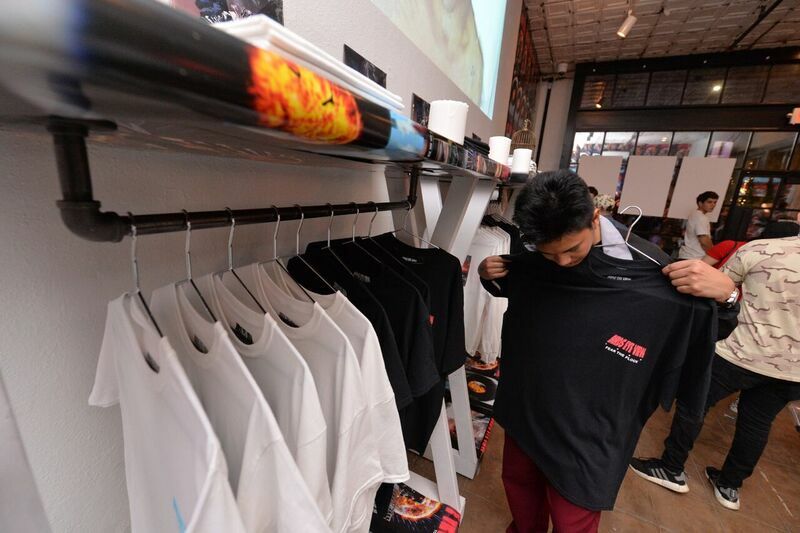 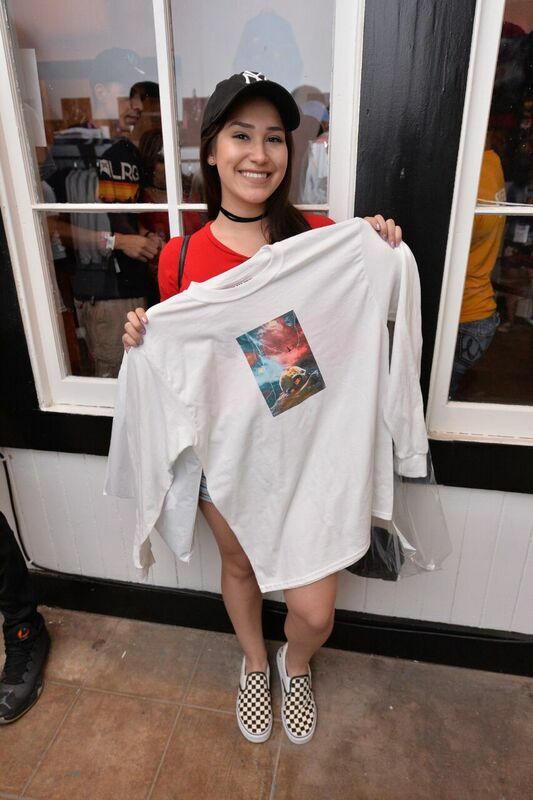 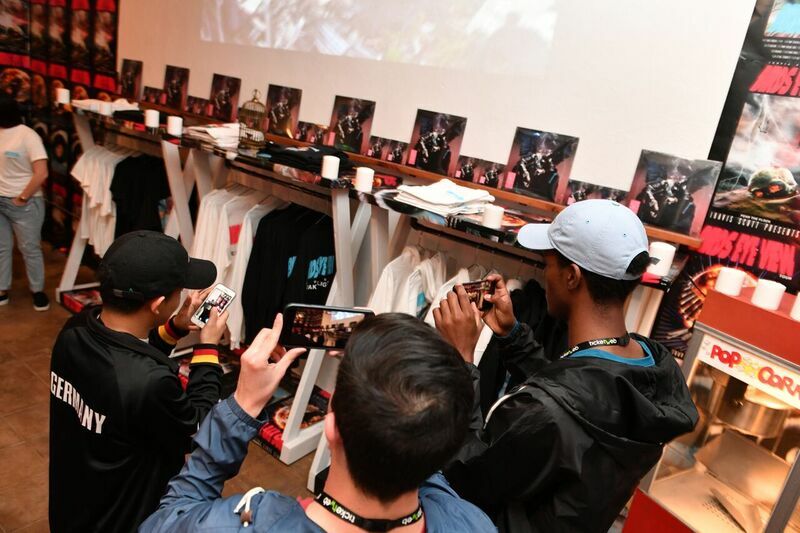 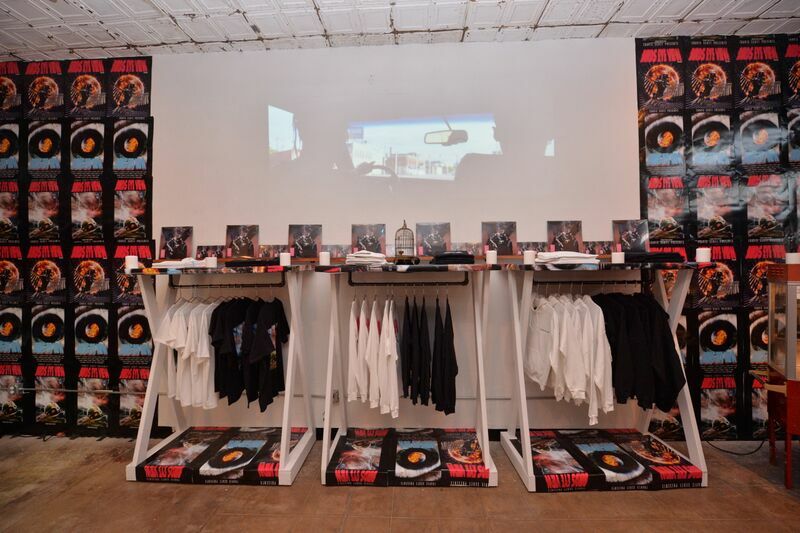 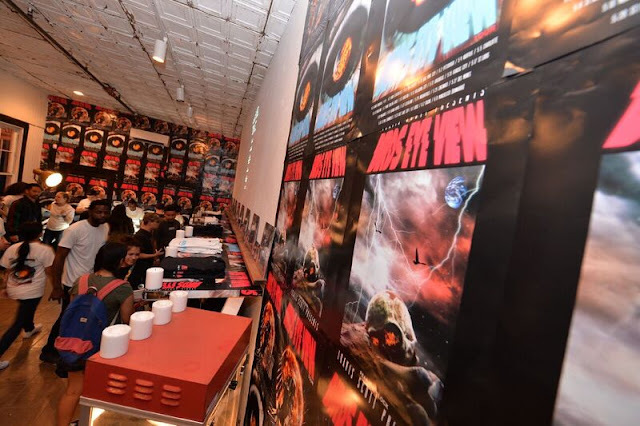 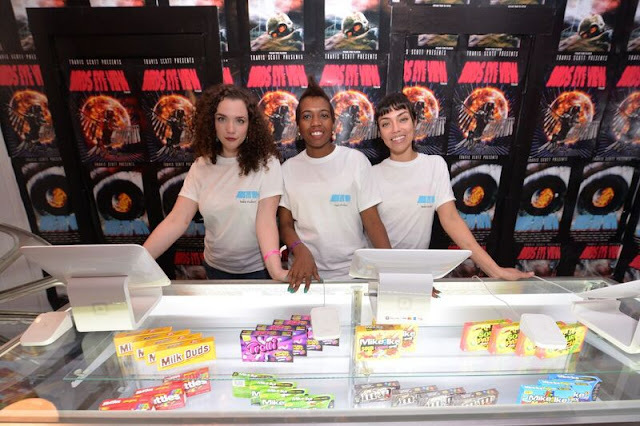 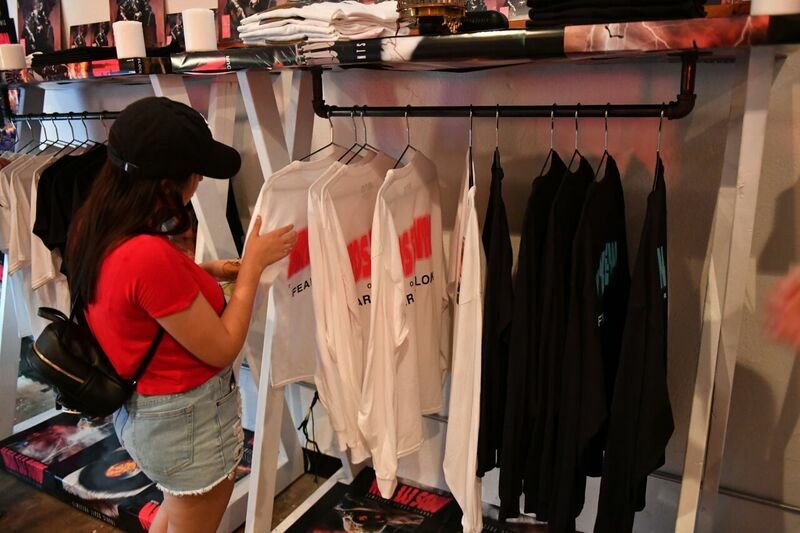 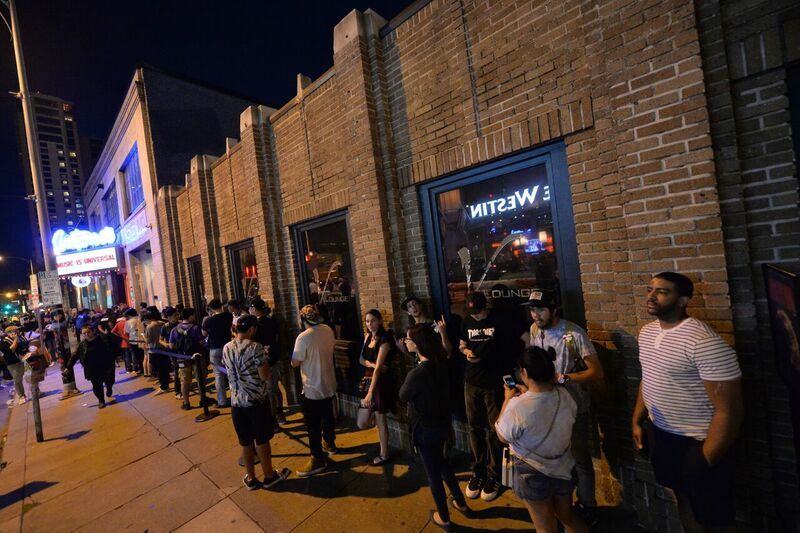 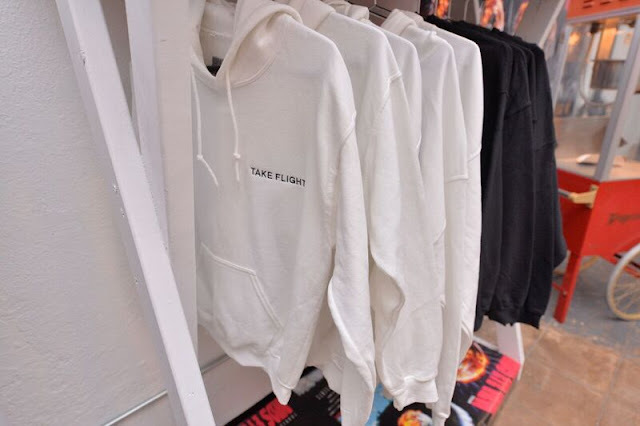 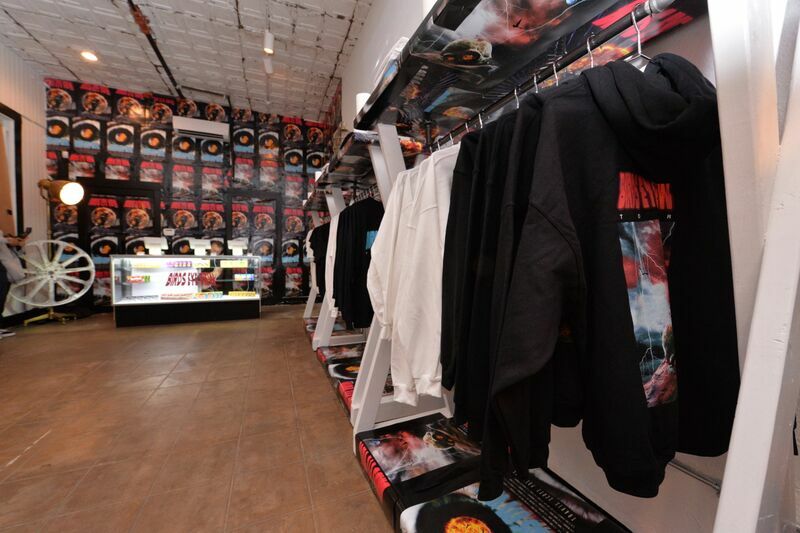 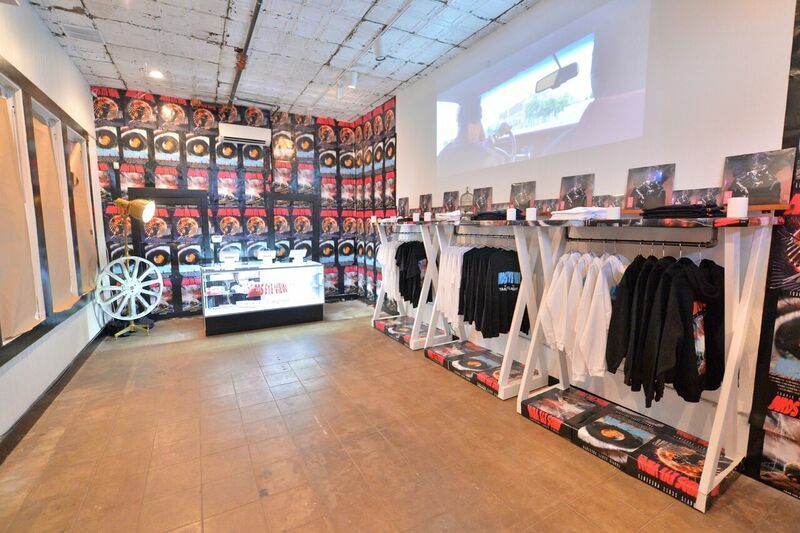 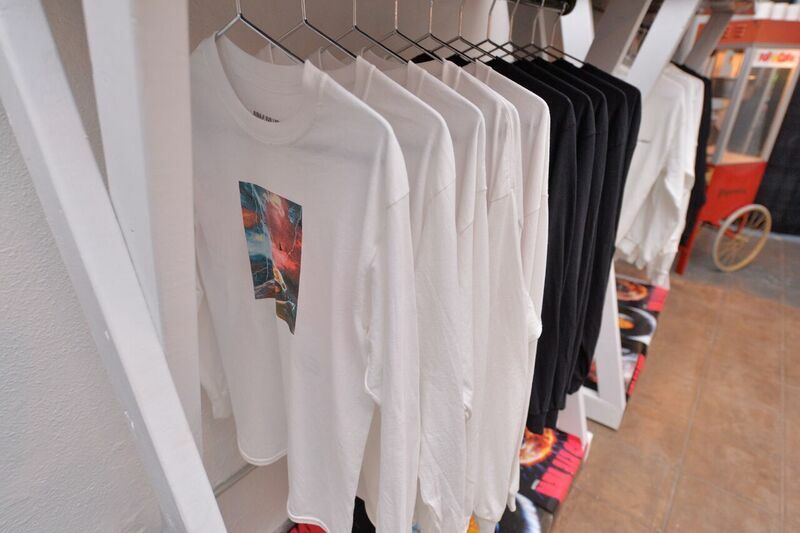 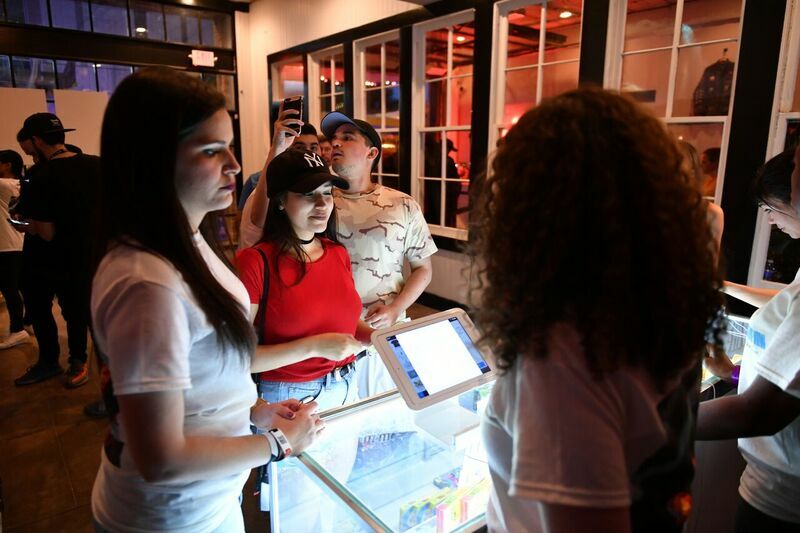 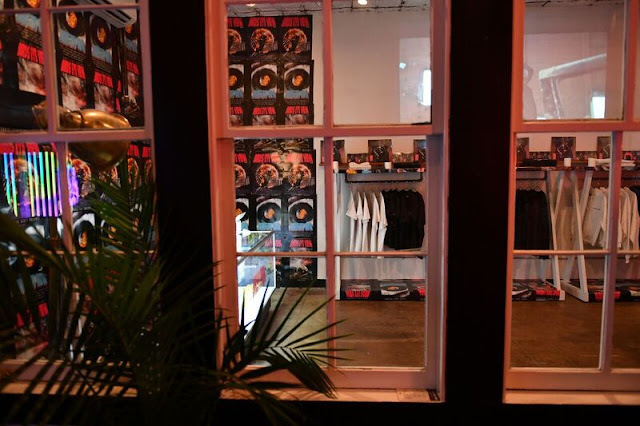 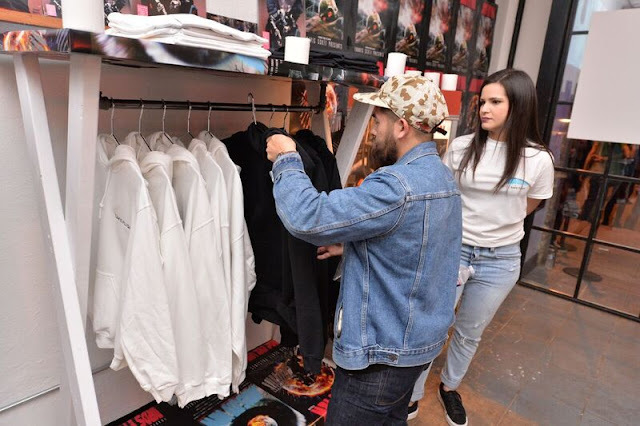 Travis Scott surprised his fans at SXSW with a BIRDS EYE VIEW Temp Shop with exclusive new merchandise. 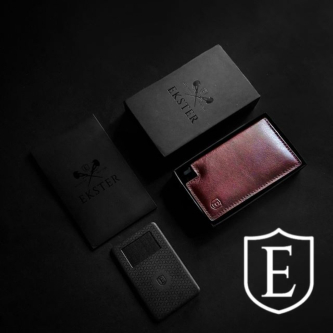 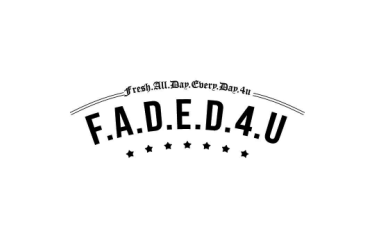 The limited-edition collection is presented in partnership with Bravado, Universal Music's industry leading merchandise company. 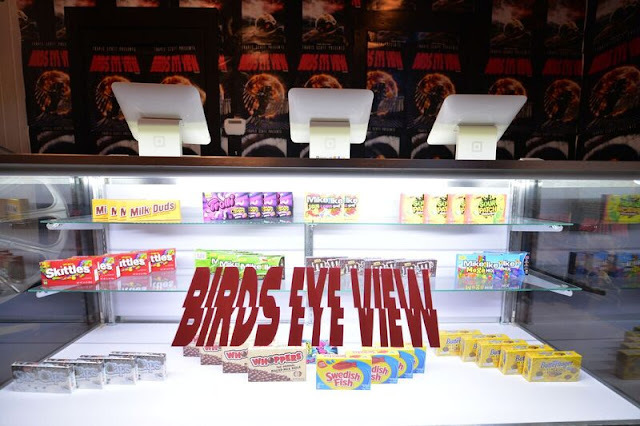 The Travis Scott Bird's Eye View tour kicks off April 12. 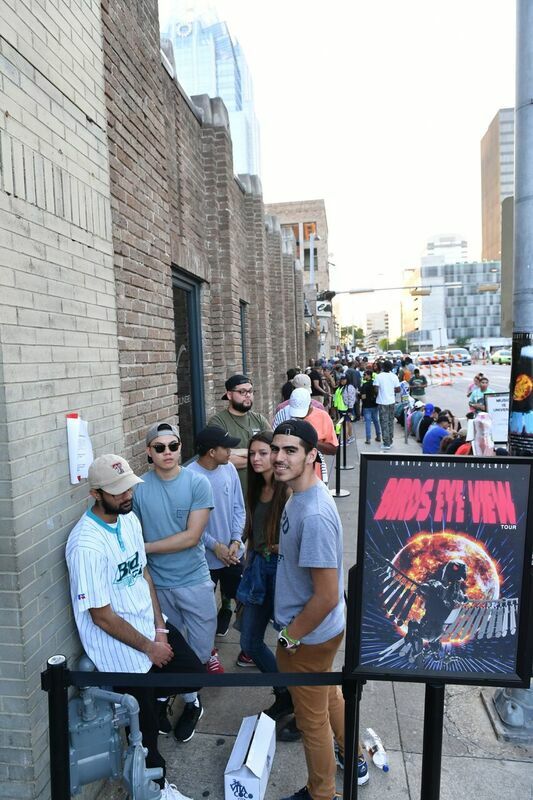 Tickets on sale now http://travisscott.com/tour/.